All three of the issues written, edited, and compiled by the Lesbian Feminist Activist Oral Herstory Project gang. 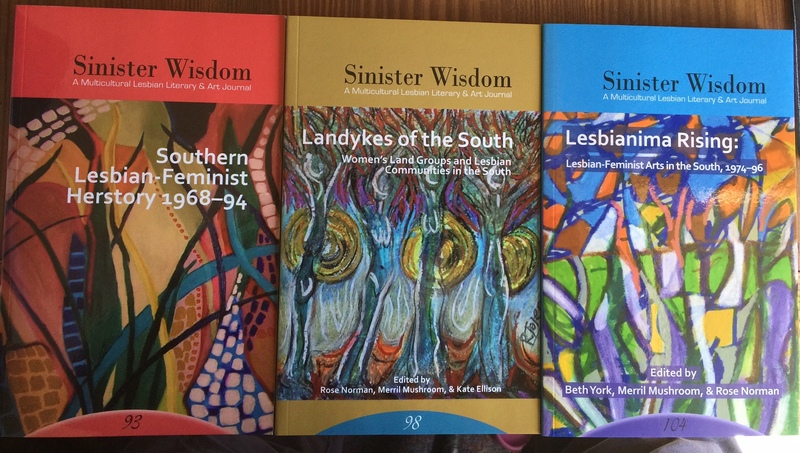 Their first issue was Sinister Wisdom 93: Southern Lesbian Feminist Herstory 1968-1994. Their second issue was Sinister Wisdom 98: Landykes of the South. 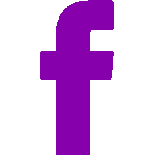 Their third issue is the current issue, Sinister Wisdom 104: Lesbianima Rising. Look at how handsome they all look together! You can now have all three of these issues, including the current issue for only $25. Order today!